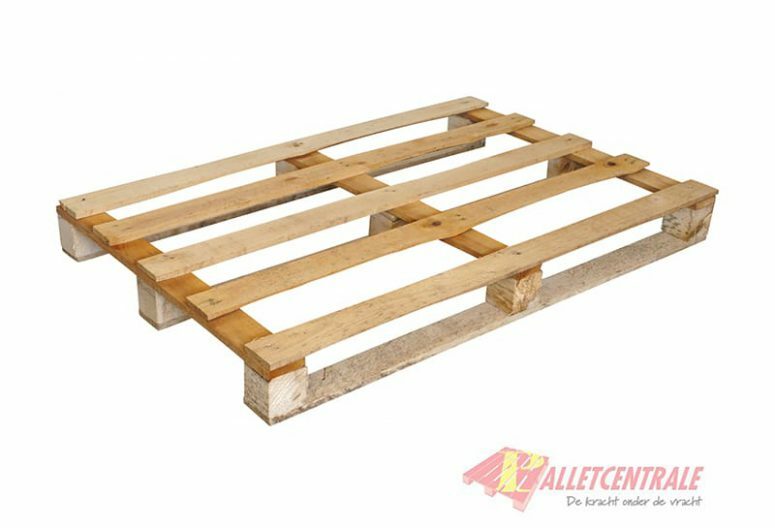 This reconditioned wood open block pallet is 80cm x 120cm in size, it is a light weight version. 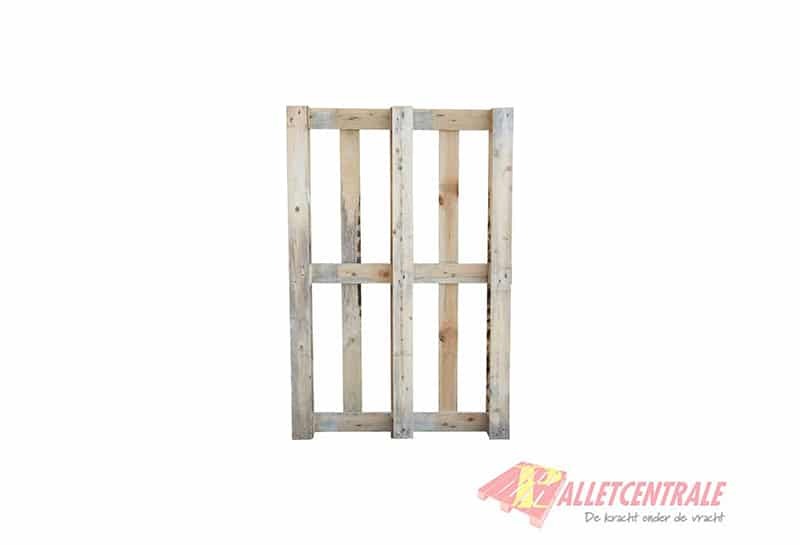 This pallet is delivered in 16 pieces on one stack, ordering in multiples of 16 pieces is the most advantageous. 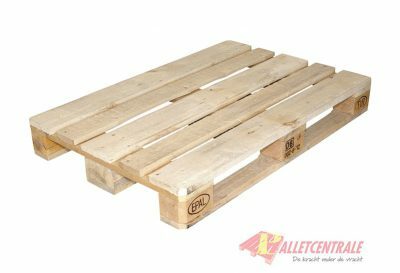 This pallet is at our locations in Moerdijk, Rotterdam, Helmond en Middenmeer, if you choose to collect, this is only possible at this (these) location (s). This pallet is delivered in 16 pieces on one stack, ordering in multiples of 16 pieces is the most advantageous.